Wilco Supply will be closed May 27, 2019 to honor our veterans on Memorial Day. 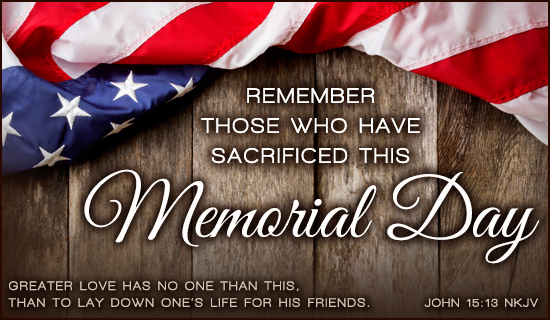 ALL GAVE SOME & SOME GAVE ALL - Remember them this Memorial Day. At Wilco Gutter Supply, we believe that you need more than gutter supplies from us. We aim to be your supplier of choice, and we want to keep you posted on the latest and most up-to-date information available. Here you'll find posts about the most relivant news and product updates.